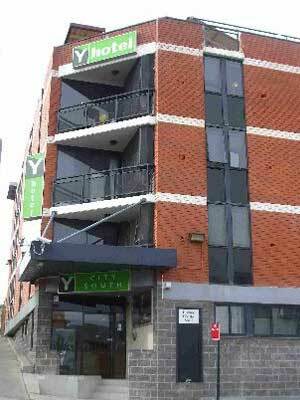 Just to the south of Sydney’s CBD, The Y Hotel City South offers a great range of budget New Year’s Eve accommodation to suit almost any traveller or tourist. 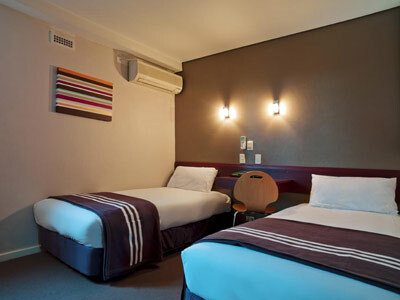 The rooms range from singles, through twins and doubles to family rooms and 2 bedroom apartments which cater for up to 5 guests with the historic, trendy and vibrant suburbs of Newtown and Glebe on their doorstep; perfect for friends or NYE accommodation for families in Sydney. 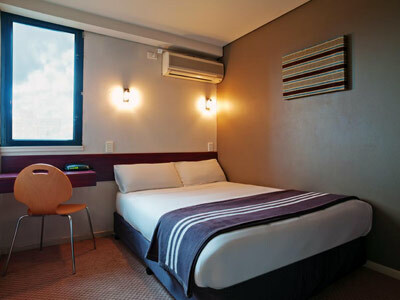 Despite the low rates the rooms are modern, fresh and stylish with a unique and friendly boutique hotel feel where guests don’t miss out on any comforts or mod cons. Public transport from here in the city’s fringe is superb; it is frequent, quick and easy, meaning all the sights and events of the Christmas and New Year season in Sydney are less than 20 minutes from your front door. The celebrations and fireworks at the iconic Harbour Bridge, Circular Quay, Rocks and Botanical Gardens are just a short bus or train ride away and transport services are even more regular and run later than usual on New Year’s Eve in Sydney, making sure everyone gets home safely. Even closer, a walk away in fact, is the free programme of New Year’s Eve events at Darling Harbour, with entertainment and fireworks for 90,000 visitors and Sydneysiders alike. One Single Bed. Newly decorated rooms with funky modern touches. Light breakfast included. Two Single Beds. Newly decorated rooms with funky modern touches. Light breakfast included. One Double Bed. Newly decorated rooms with funky modern touches. Light breakfast included. 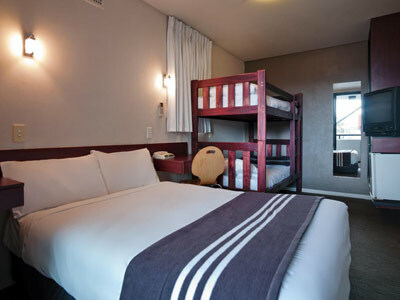 One Double Bed and Two Single Bunk Beds. 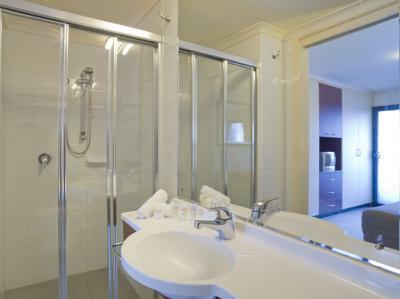 Private ensuite, air conditioning including light breakfast. One Double Bed and Two Single Beds. 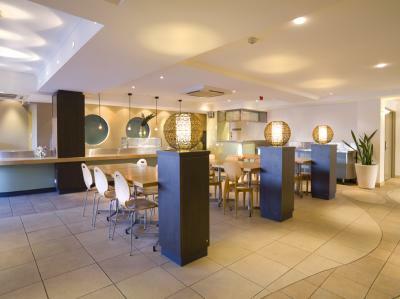 Fully equipped kitchen, lounge room, 2 ensuites, flat screen TV and DVD player, private terrace.